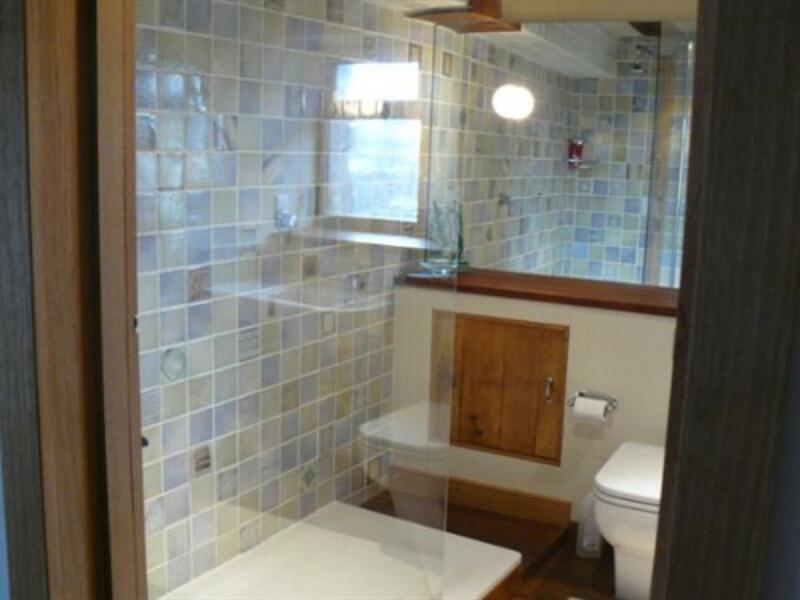 'The Granary' is a comfortable double en-suite with a power shower. 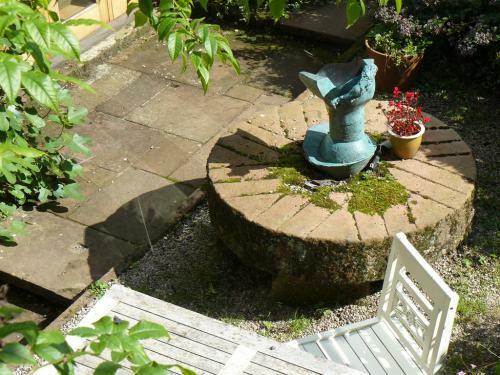 It has a tranquil view over the pond and mill leat. It is tastefully furnished with a king sized bed, oak floor, doors, original beams, artworks and textiles. 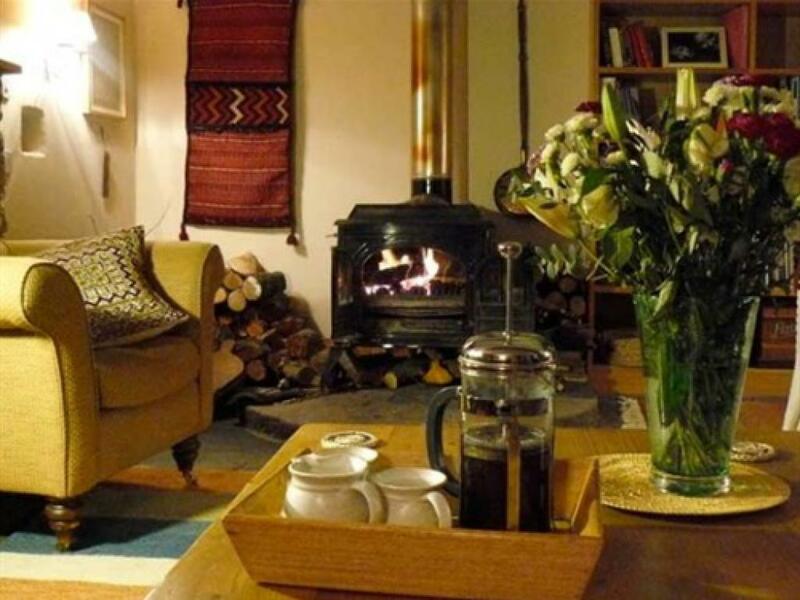 There are tea and coffee making facilities available, TV downstairs in the guest lounge and wi- fi throughout. Pets are welcome by arrangement only, with a surcharge of £5 per night per pet, in our dedicated pet accomodation downstairs. 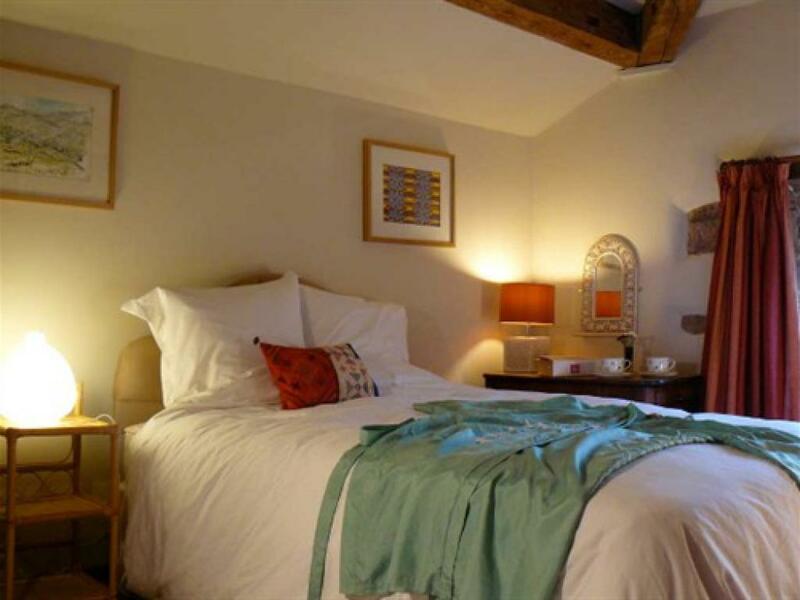 'The Hayloft' is a comfortable double room with a private bathroom with a luxurious walk-in power shower. It has a tranquil view over the garden. 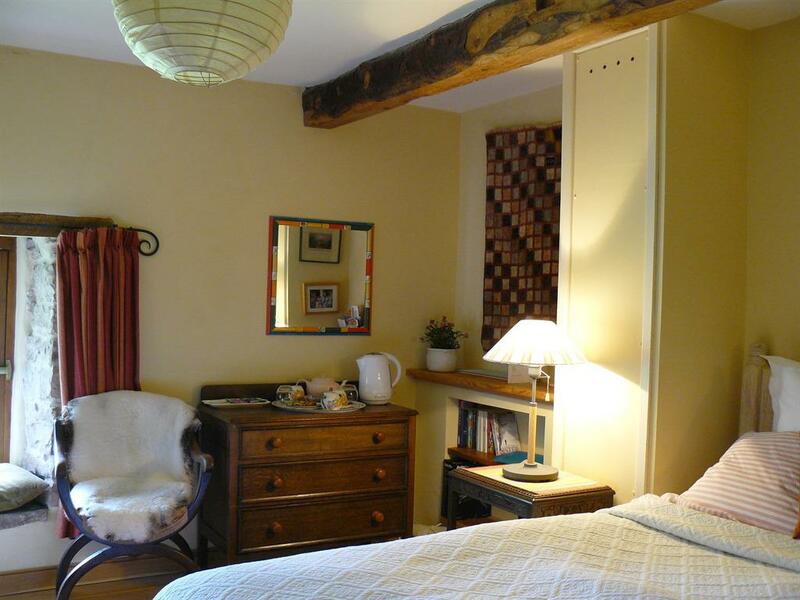 It is tastefully furnished with original beams, oak door, artworks and textiles. 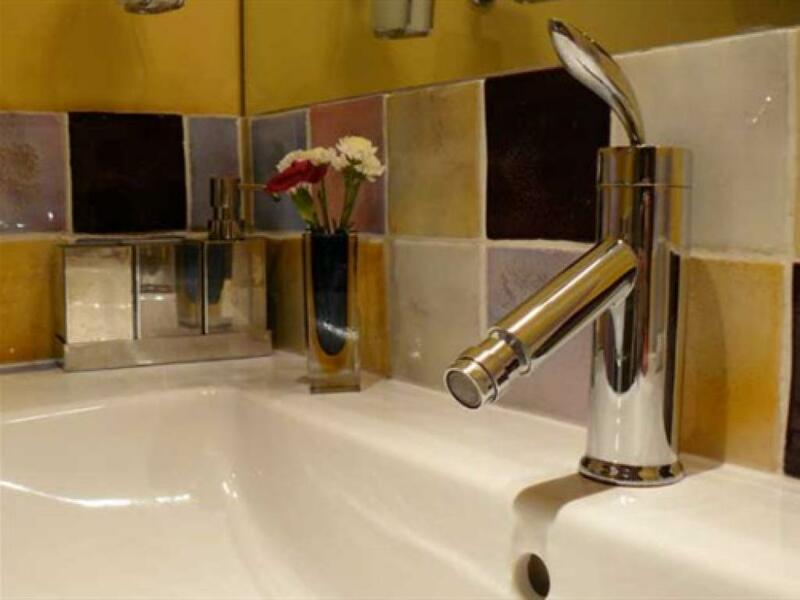 There are tea and coffee making facilities available, TV downstairs in the guest lounge and wi-fi throughout. Pets are welcome by arrangement only, with a surcharge of £5 per night, in our dedicated pet accomodation downstairs. 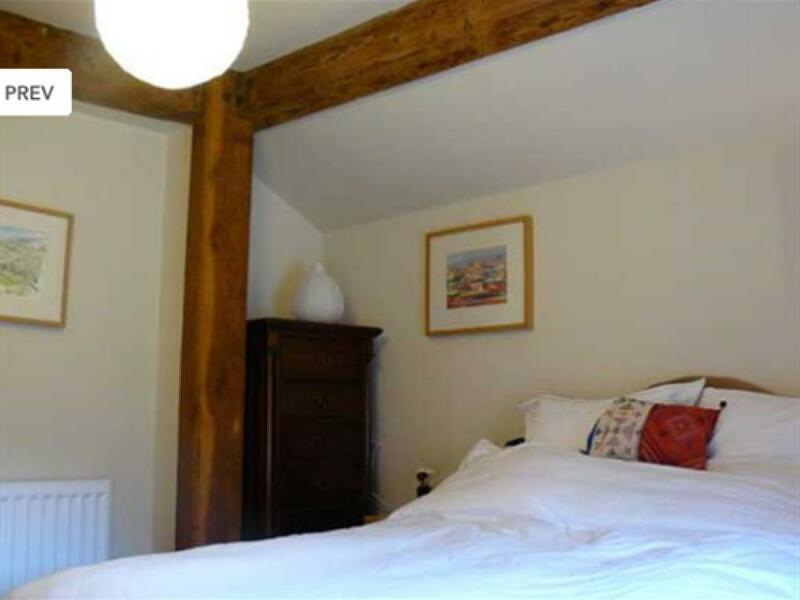 We are sorry, but your pet can't sleep in 'The Hayloft' with you. Please ring to confirm. 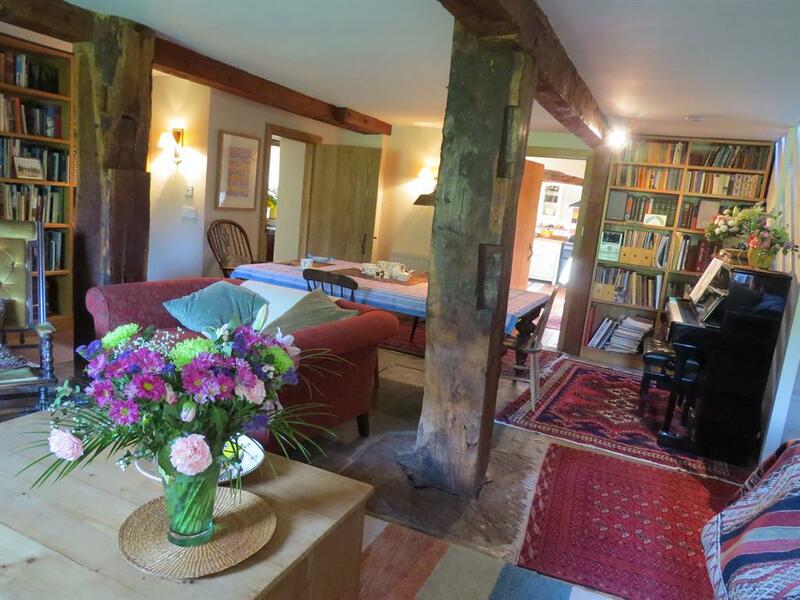 Sockbridge Mill Bed and Breakfast provides stylish accommodation in two double rooms in a converted 18th Century watermill surrounded by a large garden. 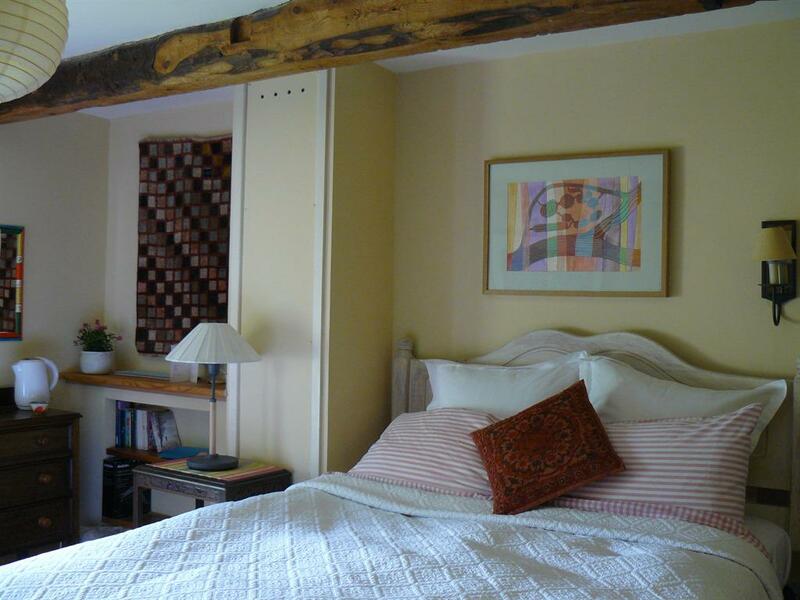 The rooms are tastefully furnished with original beams, oak doors, artworks and textiles. 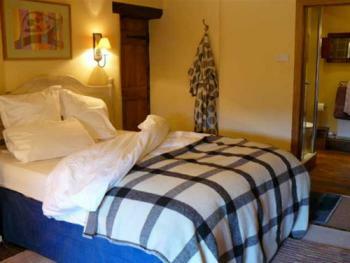 There are televisions, and tea and coffee making facilities in the bedrooms, and Wi-Fi throughout. 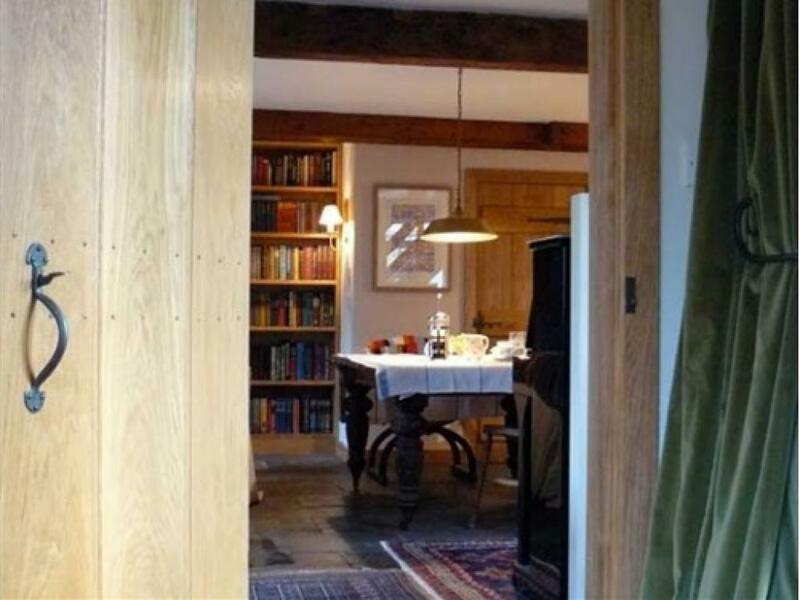 Breakfasts are served in the large historic room, where the mill wheels used to grind wheat from the Eden Valley. 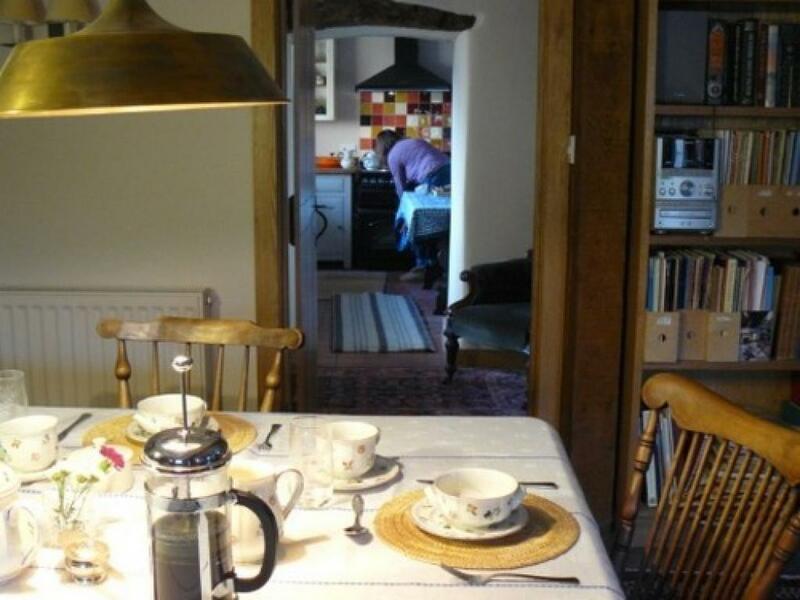 We offer our guests artisan bread, and serve home-made preserves, and locally sourced produce as far as possible. 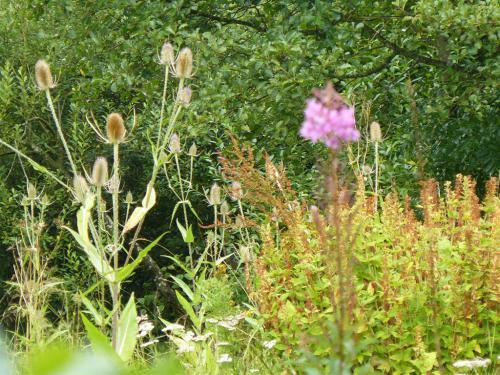 This unique location, on the banks of the River Eamont attracts a wide variety of wildlife. You may see herons, kingfishers, woodpeckers, numerous moths, butterflies, frogs and other animals. 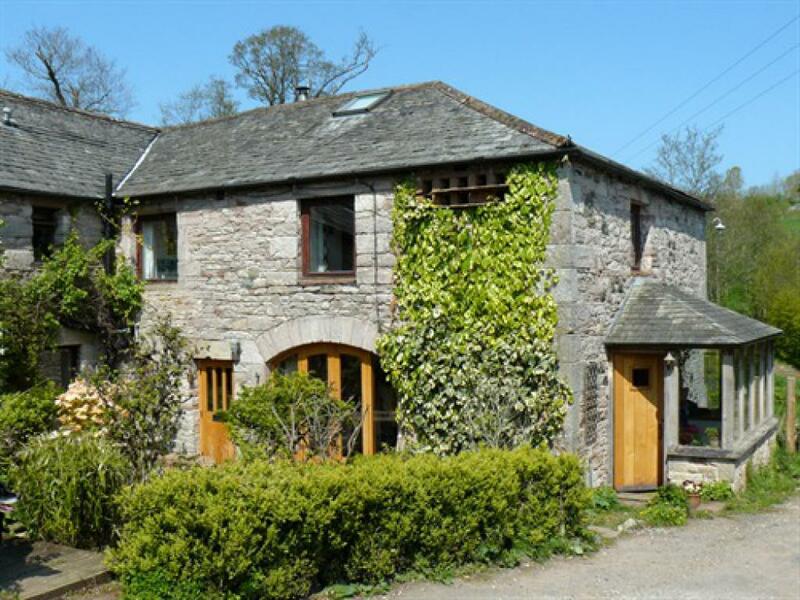 You can go on pleasant walks along the river, and in the nearby woods, or to our local award winning pub, The Queen's Head, Tirril, Rheged or the Alpaca Centre for a coffee and a bit of shopping. Your hosts are both practising artists and will be happy to show you around their studios in the garden. We are located just outside the Lake District National Park, 3 miles from Lake Ullswater and 4 miles from Penrith and Jct 40 on the M6. In Penrith you will find a range of facilities including a leisure centre with a climbing wall and swimming pool etc. We are 4 miles from Pooley Bridge on Lake Ullswater where you can take a trip on the steamer, and enjoy a range of outdoor activities: sailing, climbing, fellwalking, canoeing. Within easy reach are a number of historic houses and gardens, such as Dalemain, Hutton–in–the-Forest, and the newly opened restoration project of Lowther Castle and gardens. We are happy to suggest tours and itineraries. Sadly we can't allow pets any more. 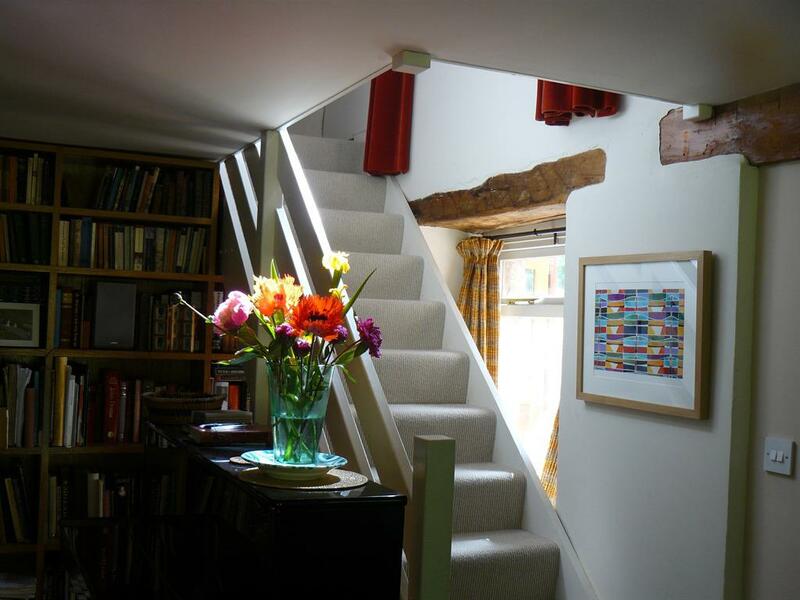 Our bedrooms are upstairs. Regrettably, as this is a small B and B with only 2 rooms, we don't have a lift. 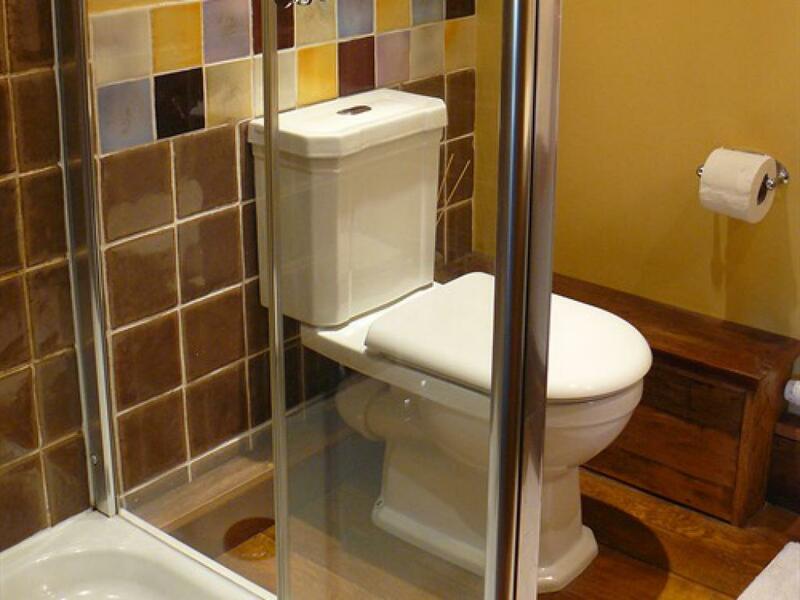 We are happy to assist you as far as possible, so please give us a ring if you are uncertain about our facilities. By car, leave the M6 at Jnct 40, then take the A6 in the direction of Shap. From the B5320, follow signs to Sockbridge/ Tirril. Turn right into Tirril and follow the road round until you see a postbox. Turn right here. Sockbridge Mill is 1/4 mile down a lane from the centre of the village. Look out for red signs reading "Cumbria Contemporary Art". The nearest train station is Penrith, North Lakes. There are usually taxis outside the station which cost approx £10 to Stockbridge Mill.